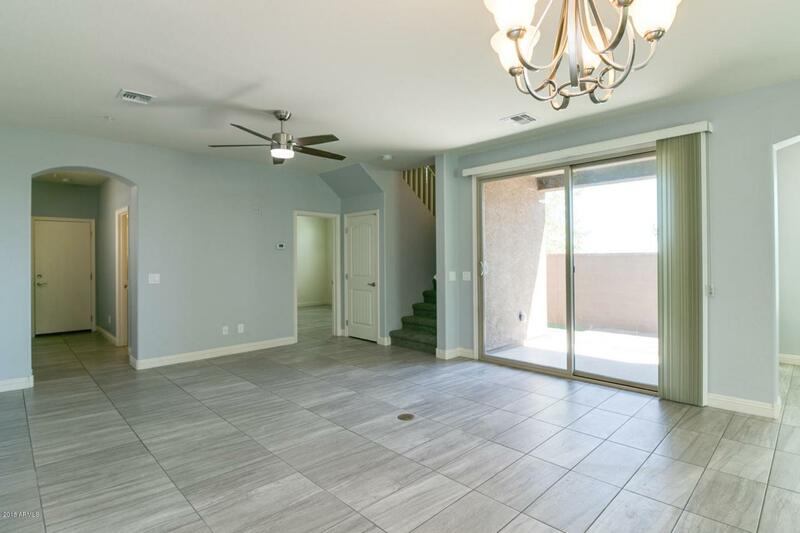 Get ready to fall in love with this gorgeous home located in the prestigious neighborhood of Verrado with 4 bedrooms, 3 bathrooms and room for all!! You'll love the spacious floor plan featuring a large loft upstairs and great room down stairs located on a corner lot. 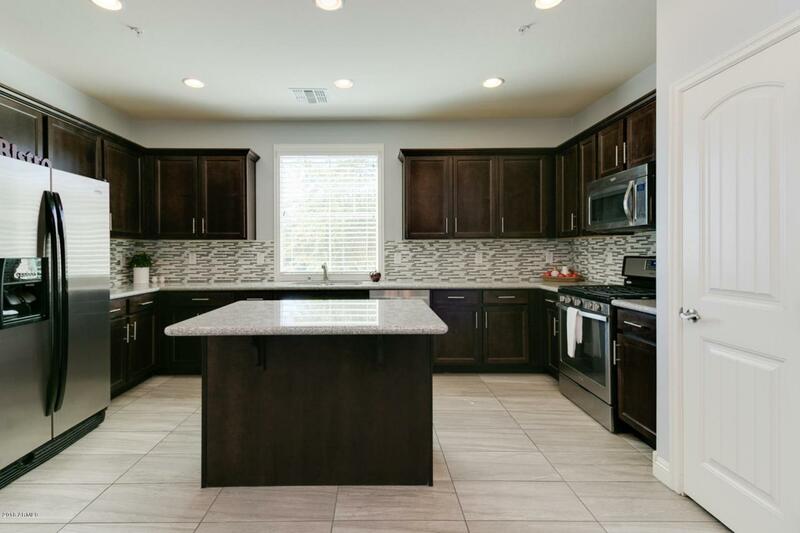 The kitchen will not disappoint with the upgraded 42' cabinets, beautiful granite, large island, gas range and all appliances included! 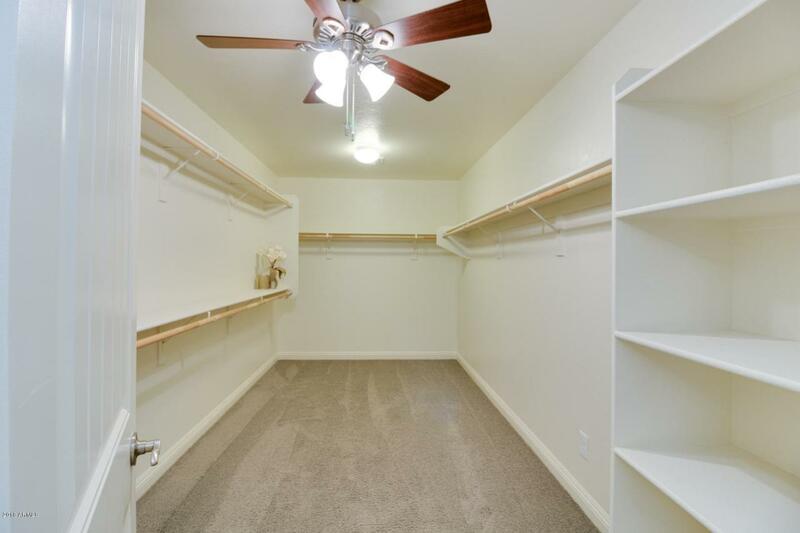 Bedroom with a walk in closet and full bathroom located downstairs! Enjoy your over sized master retreat with double sinks, over-sized snail shower with multiple shower heads and huge walk-in closet. The 2 separate backyard spaces are low maintenance with artificial turf and huge greenbelt right in front of your home to enjoy also. 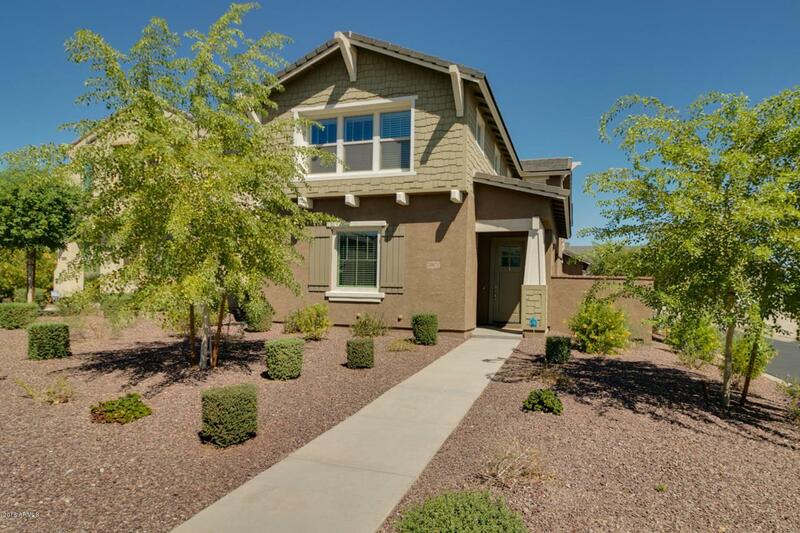 Close to Heritage Swim Park, schools, and easy freeway access. Don't miss out on this beautiful home! Come take a look today!